The Fiorucci Art Trust is Exhibition Partner 2013 of the Chisenhale Gallery, London. Corin Sworn, The Rag Papers, first exhibition supported. 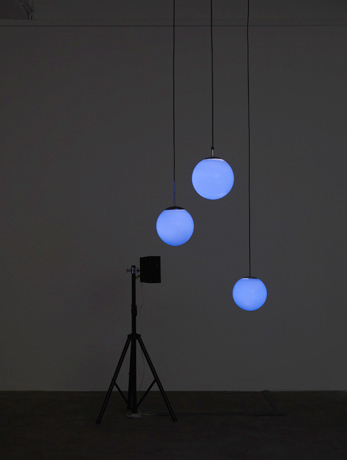 The 2013 programme includes the exhibitions of the artists: Ed Atkins, Mariana Castillo Deball, Helen Marten, Pratchaya Phinthong, Nick Relph, Corin Sworn, Nasrin Tabatabai and Babak Afrassiabi, Cara Tolmie and Jordan Wolfson. Chisenhale Gallery supports the production and presentation of new forms of artistic activity and engages diverse audiences. 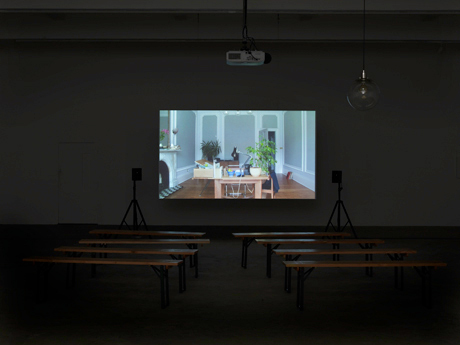 Chisenhale Gallery enable emerging or under-represented artists to make significant steps and pursue important new directions in their practice. At the heart of our programme is a remit to commission new work, supporting artists from project inception to realisation and representing an inspiring and challenging range of voices, nationalities and art forms based on extensive research and strong curatorial vision. In the 1990s Chisenhale Gallery produced exhibitions with artists such as Rachel Whiteread, Cornelia Parker, Gillian Wearing, Sam Taylor Wood, Wolfgang Tillmans, Paul Noble, Pipilotti Rist, Peter Friedl and Thomas Hirschorn and more recently a new generation has emerged including artists such as Anja Kirschner & David Panos, Florian Hecker, Duncan Campbell, Pablo Bronstein, Josephine Pryde, Lynette Yiadom-Boakye and Amalia Pica. Corin Sworn, The Rag Papers, 2013. 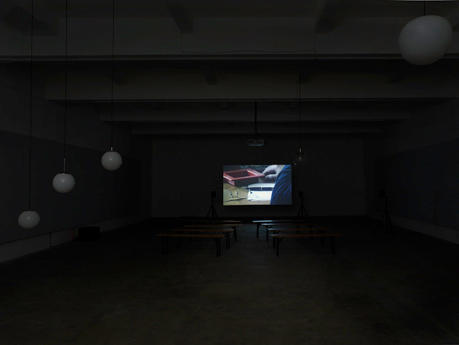 Installation view, Chisenhale Gallery. Courtesy of the artist and Kendall Koppe, Glasgow and Blanket, Cologne. Photo: Andy Keate.